Oxanabol – a steroid with low anabolic activity, stimulating the synthesis of creatine phosphate in muscle cells, which contributes to an increase in strength. 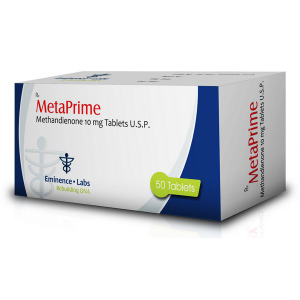 The active ingredient, oxandrolone, which was originally developed for women and children, is therefore characterized by mild action and does not have side effects if the recommended dose is observed. Oxandrolone, the active substance of this drug, was created in 1964 by the pharmaceutical company Searle So (USA), to stimulate growth in children and women suffering from osteoporosis. 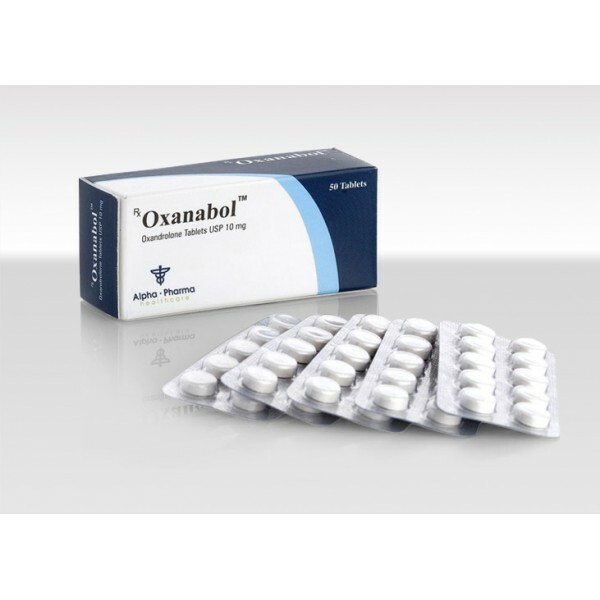 Oxanabol promotes the synthesis of protein and delays in the body the substances necessary for this. In addition, the steroid retains calcium, which contributes to the growth and strengthening of the skeleton. Athletes, primarily track and field athletes, quickly assessed the property of the drug to increase strength. 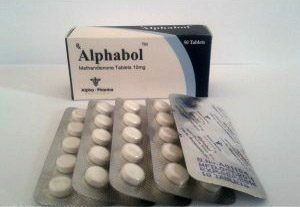 This anabolic is also used by “siloviki”, who want to improve their performance, but remain in the previous weight category. Does not retain water and does not affect pressure. 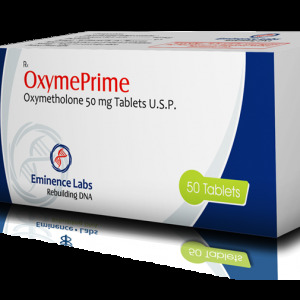 The effectiveness of the drug will fully confirm the oxanabol responses. Very often they are left by athletes actively using the drug. Also, the girls do not stay away, leaving their opinions on this anabolic. 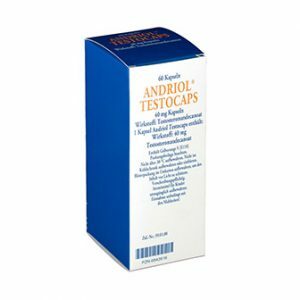 If you analyze the available feedback, which has accumulated a lot, the conclusion suggests itself – Oxandrolone is an effective and soft drug that can not deliver you health problems.